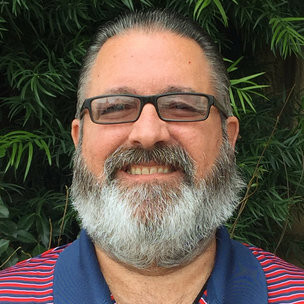 Don Ottavis is an Associate Marriage and Family Therapist who earned his Master’s degree at Western Seminary in Marriage and Family Therapy. He received his B.A. in Psychology from Bethany University. He retired after working over 35 years in the utility industry. Don has worked in various lay ministries at his local church including Sunday school teacher, School Board member, and Church Board member. Don entered graduate school to fulfill his calling to serve others in need. He is a member of the California Association of Marriage and Family Therapists (CAMFT). Don has a heart for helping others to resolve relational conflict and strengthen families. Don has been married for over 30 years and has three adult children. He enjoys hiking, sports, and spending time with his family.